One of the top vocalists in Korea, Hwanhee, will be coming back on stage with an encore concert this month. 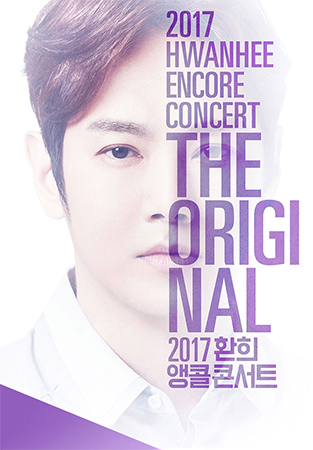 Hwanhee’s first solo concert, “The Original,” held in July was a great success which is why he will be coming back on stage in less than two months for an encore performance. If you weren’t able to see Hwanhee on stage during the original show, this is your chance.